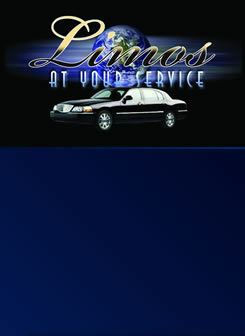 We have monthly specials for limousine service. review our website for current discounts. Prom Limo Special - Reserve your prom limousine early and get 10% Off Your Reservation. Let us handle taking the stress out of Transportation. Prom Kids Watch Out, We Have the Hottest Limousines! Los Angeles Prom Limousine Rates are Affordable. Dont let any other company ruin your special day. Make your next night out a night to remember!